Sheila Moreda is an American athlete in motorcycle racing. She is the first female to race a motorcycle at Indianapolis Motor Speedway and race the Zhuhai International Circuit in China. 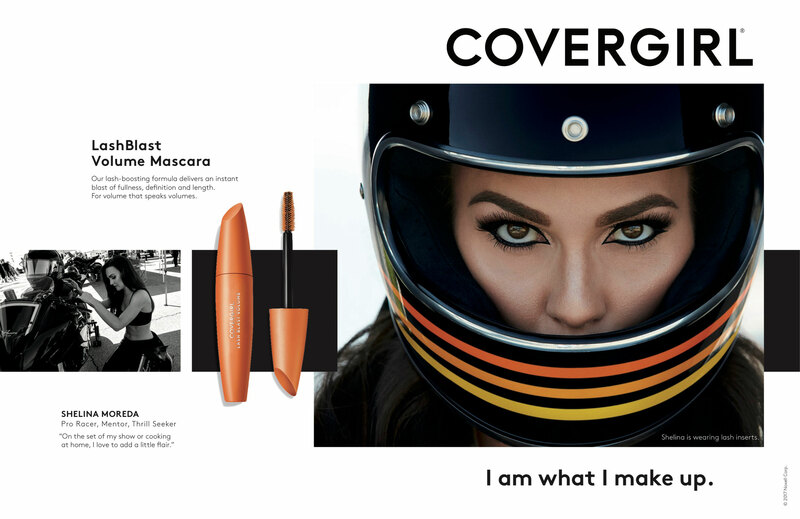 Sheila is an AMA Professional racer and a CoverGirl (Oct 2017 signed).